Shortwood Lodge has been transformed over the last few years and is now on most golfers must play lists. The undulating parkland golf course has superb views coupled with a warm clubhouse atmosphere which is a hard combination to beat. A warm welcome is extended to all visitors, both beginners and expert golfers with no advance booking necessary. 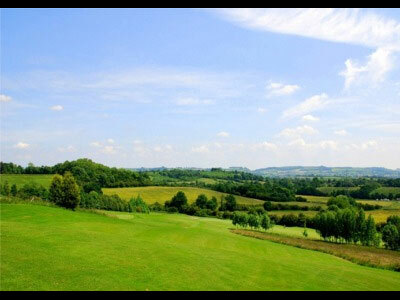 Shortwood Lodge is an undulating course with plenty of interesting problems for the experienced golfer, yet has wide fairways to please the intermediate or improving golfer. The well stocked Pro shop can provide all the top names and can supply your routine golfing equipment at very keen prices. We cater for all Private Social events and functions in our superb air conditioned Shortwood Suite and specialise in catering for Wedding Receptions and Wedding parties. You can be assured that your private evening function celebrating a retirement or a reunion, a birthday or a wedding anniversary is as carefully planned as the superb wedding luncheons with which we have built our reputation. Check out the Wedding Day and Evening Buffet menus to see what good value shortwood Lodge offers. The magnificent Shortwood Suite is ideal for a luxury banquet or wedding breakfast, yet can be rapidly reconfigured after dinner for a hot stage band, or set with moody lighting for a cool club atmosphere. 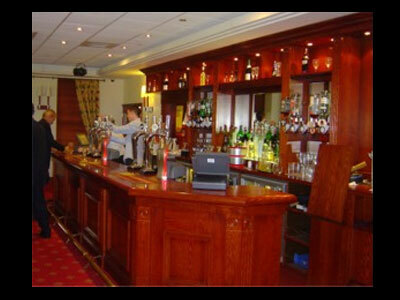 The club has had thousands of satisfied customers over the years. Backed by our experience you can be can be confident that your special day will run smoothly and be as successful as you had always planned. The Prices above are based on 70 guests or more for both the wedding day and evening, if guest numbers are below 70 an additional room charge will apply. Shortwoodlodge is the perfect choice for you or your company’s next meeting ensuring you take your business at your leisure. A relaxing and motivating environment combined with the high standard of service that will allow you to concentrate on the business of the day. Our conference packages offer a daily rate that includes your meeting facilities - morning and afternoon tea and coffee, with a choice of lunches. Shortwoodlodge is located 4 miles South West of Bristol City Center and 3 miles North East of Bristol Airport on the A38. Designed to provide first class conference facilities. Whether a small discussion group or a seminar for 100, you will enjoy superb service within this warm and friendly environment. The Shortwood Suite is air conditioned and benefits from natural sunlight,offering superb views of the golf course and surrounding countryside. Various additional equipment including overhead projector, screen, TV & video are also available at no extra charge. Shortwood Lodge is the ideal friendly and tranquil location for a wide range of private functions. Whether it be a wedding, birthday, anniversary, engagement, or funeral, our profesional service will meet all your requirements and whats more there’s free parking! We have a strong reputation for the quality of our catering and we can adapt our menu choices to suit your individual requirements. 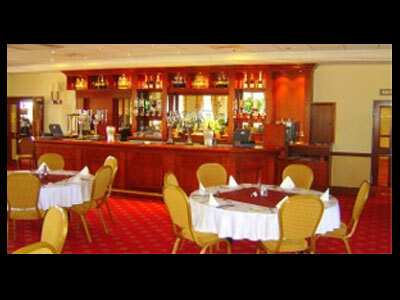 The Shortwood Suite can accommodate up to 150 people for a formal seated event, and 250 for an evening buffet.